James Kelly is back! After the huge support for “Together as One” his next single release “My boy” is a perfect follow up. James is supported by Giuseppe Ottaviani, Pedro del Mar, Photograpger and ReOrder for example, and his next single probably can count on a long list of supporting DJ’s. 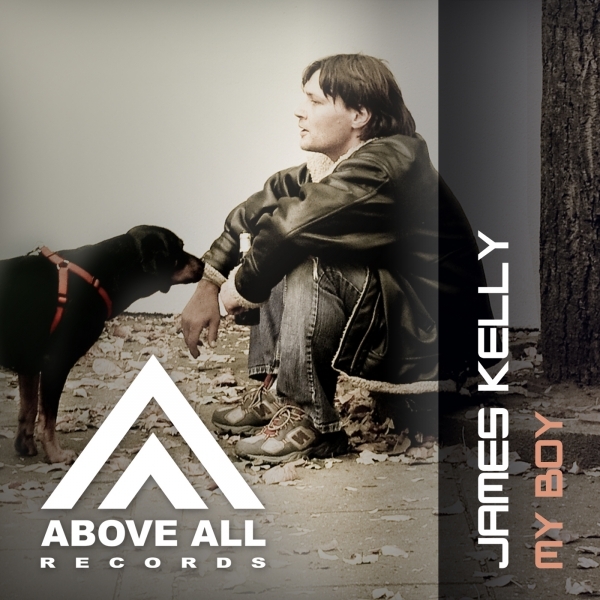 Enjoy James Kelly – My Boy!